Dead Sea minerals, Shea butter and Argan oil are the main ingredients in this powerful nourishing hair mask designed to revitalize dry and damaged hair. A unique formula consisting of powerful ingredients known for their highly effective elements of nourishing and soothing the skin and care. 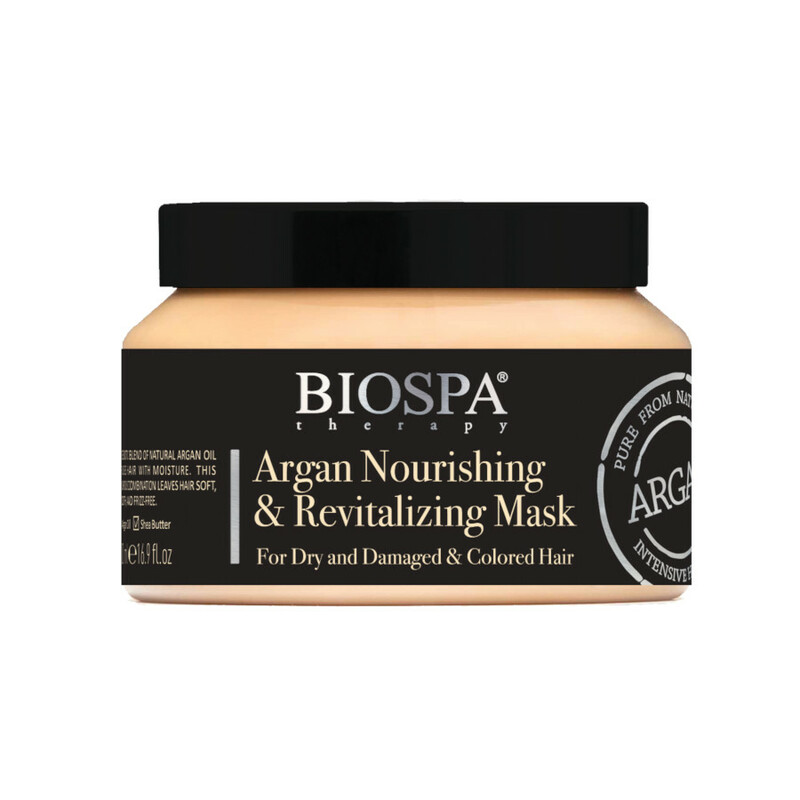 Using the mask will leave your hair looking shiny and healthy while soft and easy to deal with at the same time. Perfect for frequent use.